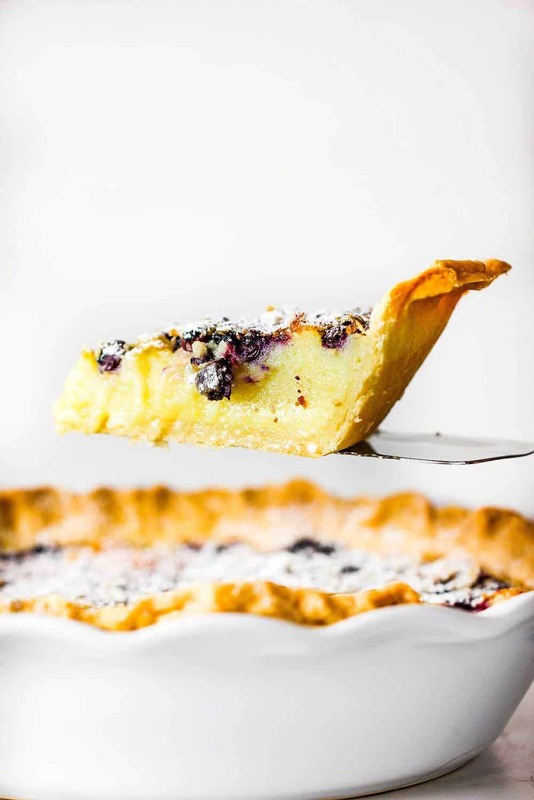 Blueberry Buttermilk Pie is truly as delicious as it sounds. We recently dined at one of our favorite restaurants in the Dallas/Fort Worth area called The Classic Cafe at Roanoke and, as always, we were incredibly impressed with the food coming out of very talented kitchen led by Executive Chef Charles Youts. The Classic Cafe has been open for 25 years, and just keeps getting better and better. 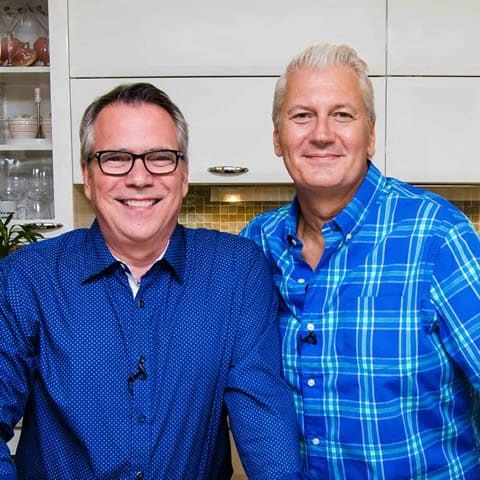 Curtis and Chris Wells are brothers, founders and co-owners of the iconic restaurant and make sure guests receive the highest quality experience in ambiance, experience…and especially food and drink. After a spectacular lunch, Chris suggested we try a dessert item that had returned to the menu after many years. 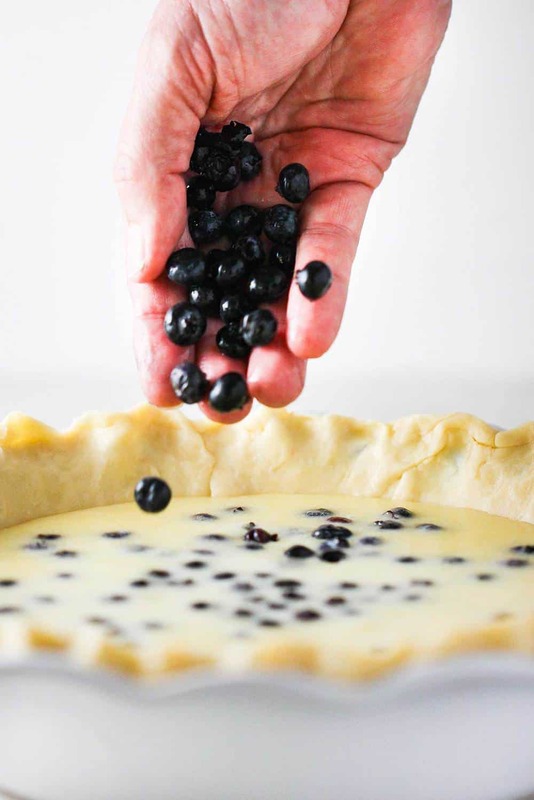 You guessed it…Blueberry Buttermilk Pie. After one bite, we were hooked. The pie was delicious and though we were stuffed from lunch, we gobbled it up within minutes. We loved the pie so much that we wondered if Chef Youts would share the recipe with us. Sure enough..he did! And now, we get to share it with you! 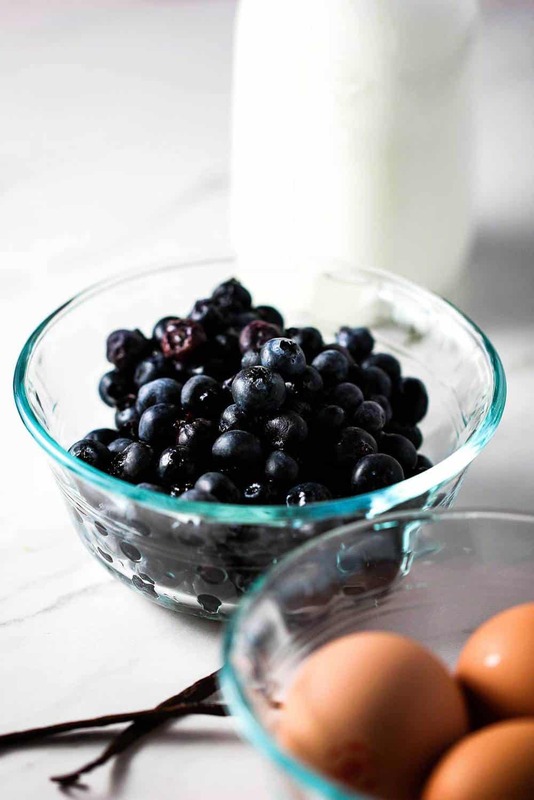 Watch us show you how to make this amazing Blueberry Buttermilk Pie! All the ingredients in this pie work beautifully together. Now, if you are going to make a pie this wonderful, why not go ahead and make the pie crust from scratch? It’s easier than you might think! 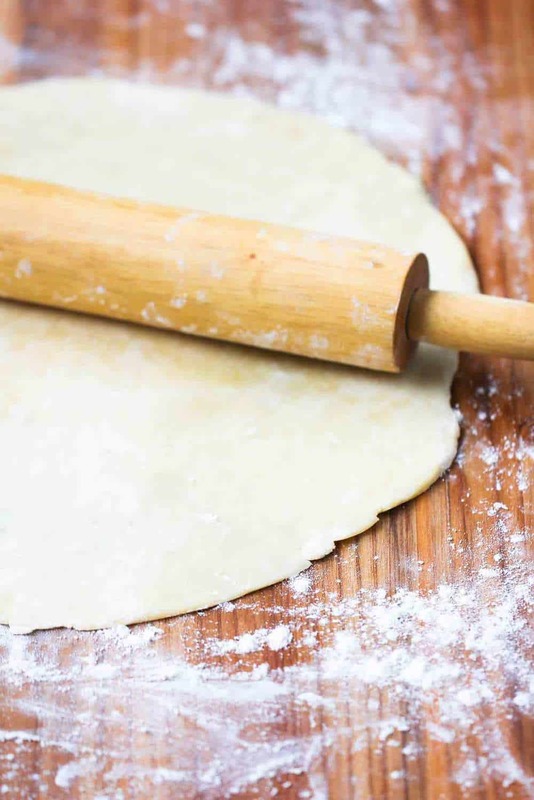 Just follow our recipe for Perfect Pie Crust for a flakey, delicious crust! It can even be made a day (or two) ahead of time! Fresh, vibrant and bursting with flavor. You could substitute raspberries or blackberries, but we have a special place in our hearts for blueberries. Maybe they remind of us of the gorgeous Texas bluebonnets that inhabit the state during Spring and Summer months. The custard filling is so silky and creamy. 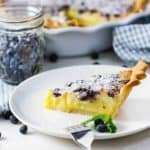 You can just imagine the taste of this amazing Blueberry Buttermilk Pie as you gently pour it into the pie dough. Simply drop the blueberries into the custard before baking. If you can’t find fresh, you can certainly substitute frozen. But…try and find fresh! As the pie bakes, a few of the blueberries will pop open and release their amazing juice. Did we mention how much we love blueberries? When you place the pie in the oven, the filling will be, obviously, very liquid in nature. Let the pie bake for 60 minutes, although since some ovens vary, keep an eye on it. It may take a little less, maybe a little more. You’re going to love the way your kitchen smells as it bakes! It should get golden brown on top and the center should set. When you remove it from the oven, it may still “jiggle,” but that’s okay, as it cools, it will completely set. 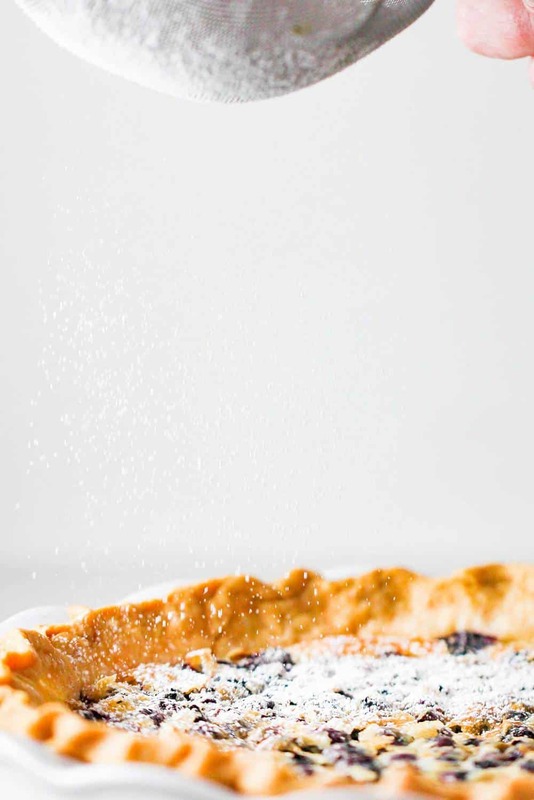 Once cooked, we like to sprinkle some confectioner’s sugar (aka: powdered sugar). You’ll want the pie to completely cool before serving. Which is torture…but hang in there…good things come to those who wait. Wow, oh wow. Thank you so much to the Wells Brothers at The Classic Cafe at Roanoke and to the incomparable Chef Youts for this incredible recipe. This pie is to die for and one you’ll want to make over and over again. We are so thrilled to share it with you! Make pie and be happy! 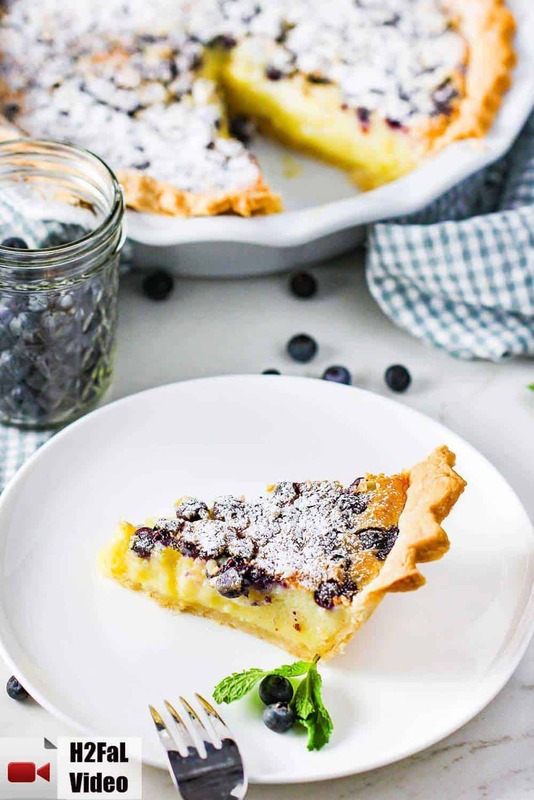 This Blueberry Buttermilk Pie is truly something special. Direct from Chef Charles Youst of the Classic Cafe in Roanoke, TX, this is a pie that is not difficult to prepare in your own kitchen, and one you and you're loved ones will want time and time again. 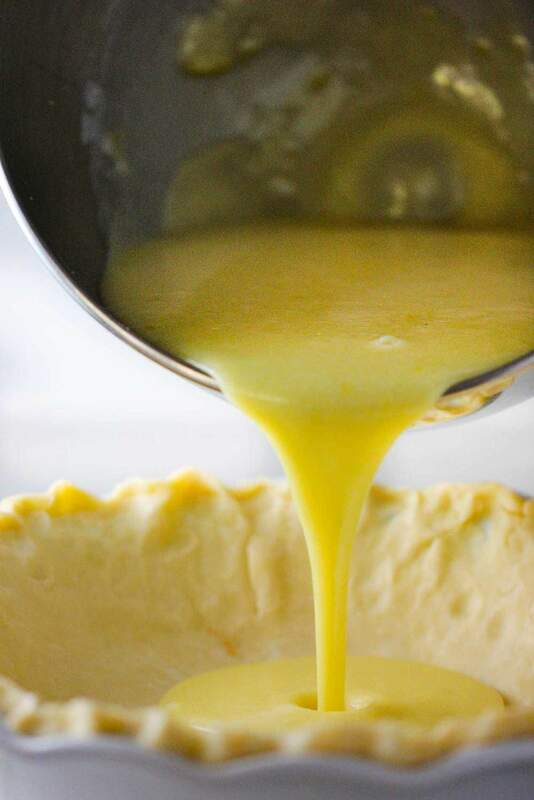 Be sure to make the Perfect Pie Crust! Lightly spray a 9-inch pie dish with cooking spray. Place the pie dough into the dish and flute edges, if desired. Set aside. In a large bowl, mix together the flour and sugar. Using a whisk, pour the melted butter into the flour mixture. Mix until totally incorporated. Slowly add the eggs in one at a time, allowing each addition to be totally incorporated before adding the next. Add the buttermilk and vanilla. 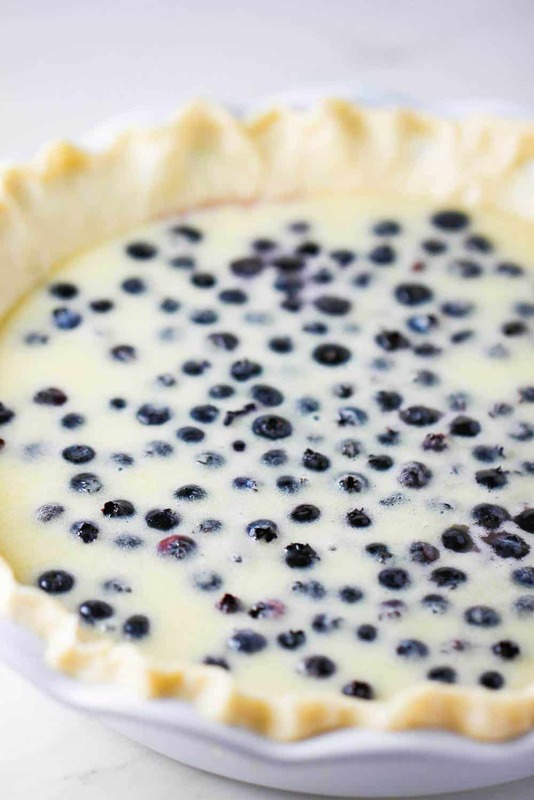 Pour into pie shell, and then drop fresh (or frozen) blueberries into the custard. Bake for 60 minutes, or until golden on top and is set in the middle. Dust the top of the pie with confectioner's sugar. This pie was “to die for”, I made it and 7 different people tried it and it got rave revues!! 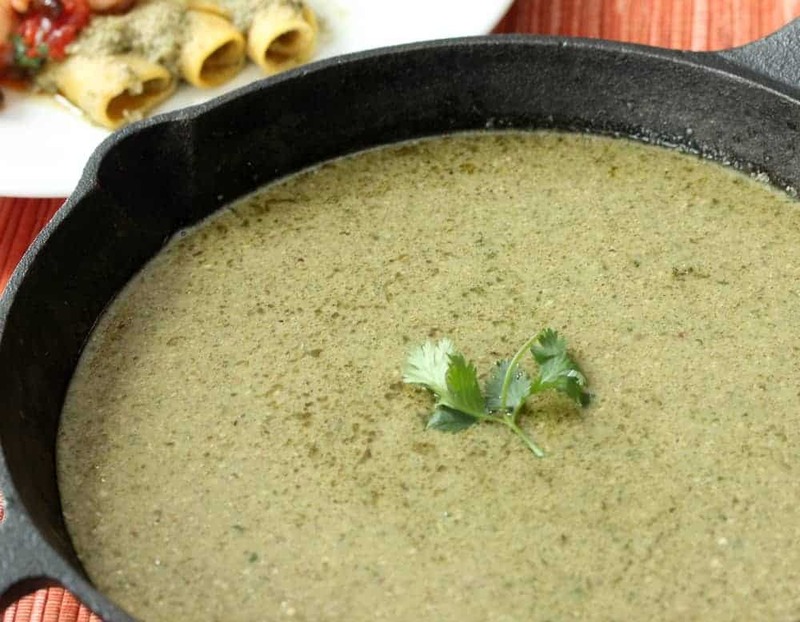 Its definately a make again recipe. Hi. If you make this the day before, should you keep it refrigerated overnight and then bring it to room temperature before serving? Also, I have a two hour car ride on Easter Sunday. Will it be okay without being refrigerated during the car ride or should I pick another dessert and make this yummy looking pie another time? Thank you. Hi Nancy! You can certainly make this the day before, we usually do. Cover in plastic wrap and then refrigerate overnight. It will be just fine in the 2 hour car ride. Everything is fully cooked, so it will nicely come to room temp during that time and during dinner. This really is the perfect pie for Easter and spring. We are bringing two to our families’ Easter feast! Let us know how it turns out and what everyone thinks!! Thanks much!